We’ve been lied to by the Internet about what Jack Ma has supposedly said in line of encouraging the eager young minds out there. From his disparaging those who are poor at 35 to his 10 powerful brainwashing sayings, the aspect of credibility (or lack thereof) has left people jaded on what is veritably his. So we decided to take a look at one of his older speakings, and watching him in a video presentation, we can safely promise that this one is indeed, all Ma. 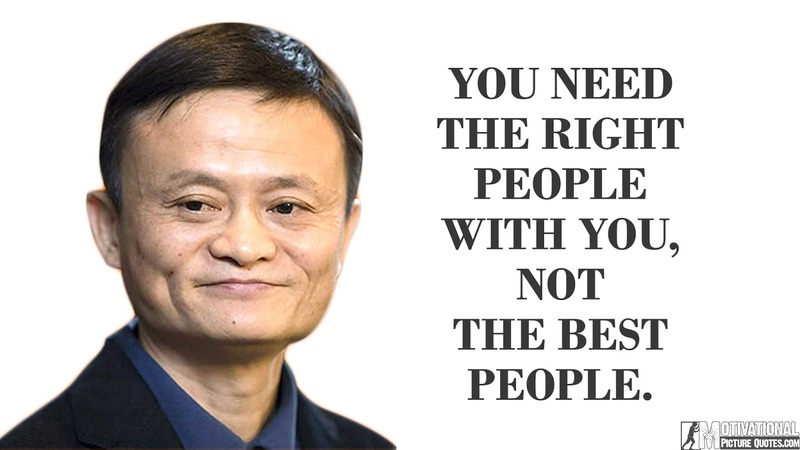 On a television show broadcast in May 2015 by South Korea’s KBS, Jack Ma spoke to young and eager South Koreans about how to be successful in life, as well as the regrets he faced. According to him, there is a timeline that we must all face in our lives; it starts from the time we turn 20, and lasts all the way till our 60s. This is what he said:Before you turn 20 years old, be a good student. “Well, I regret a lot of things. I regret meeting the media. I regret that I speak in public. Because I could have my own privacy. I regret that I work so hard and spend so little time with my family. But, life is so short. It’s all about experience. People seek different views. Some people think you’re rich, you’re successful, but you’re not! Some people say this guy does not have money, he’s a terrible guy, but maybe not! Everyone chooses their own life. I cry [because] we had a lot of problems that nobody ever [imagined]. Because I’m running a company, running 4,000 young people, operating a company for more than 500 million people. [With] 500 million people, if one percent are bad guys, then you have 5 million bad guys. So, it’s [a] headache.